Our main goal is to provide the best service to our valued customers. 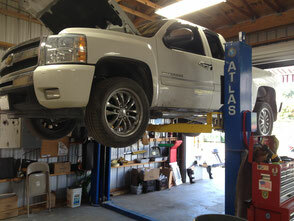 All of our technicians are certified with up to 32 years of experience. We can modify & adapt vans to fit any need! A lot has changed over the last 40 years, but not the values that have shaped us from the very beginning. 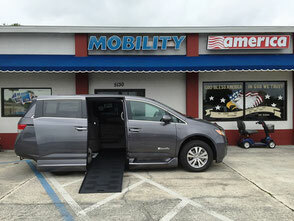 See what makes BraunAbility the trusted mobility provider for millions of people with physical disabilities around the world.